Hi there! 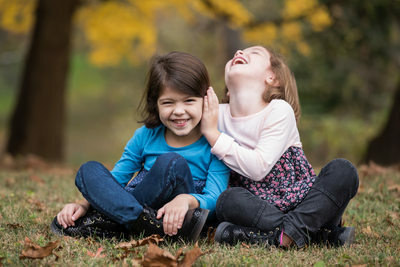 My name is Missy Timko and I am a portrait photographer at Powder Blue Photography in Pittsburgh, PA. I specialize in newborns, families, babies, and children. I also shoot headshots and corporate projects and teach photography workshops at my studio. 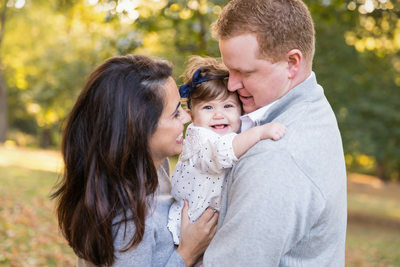 My photography style is simple, clean, and natural, with an emphasis on genuine and natural expressions that exemplify your family's relationships.